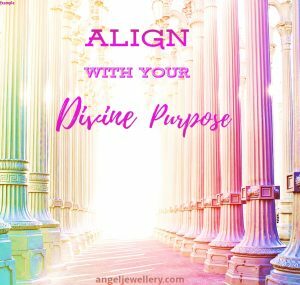 Align With Your Divine Purpose. 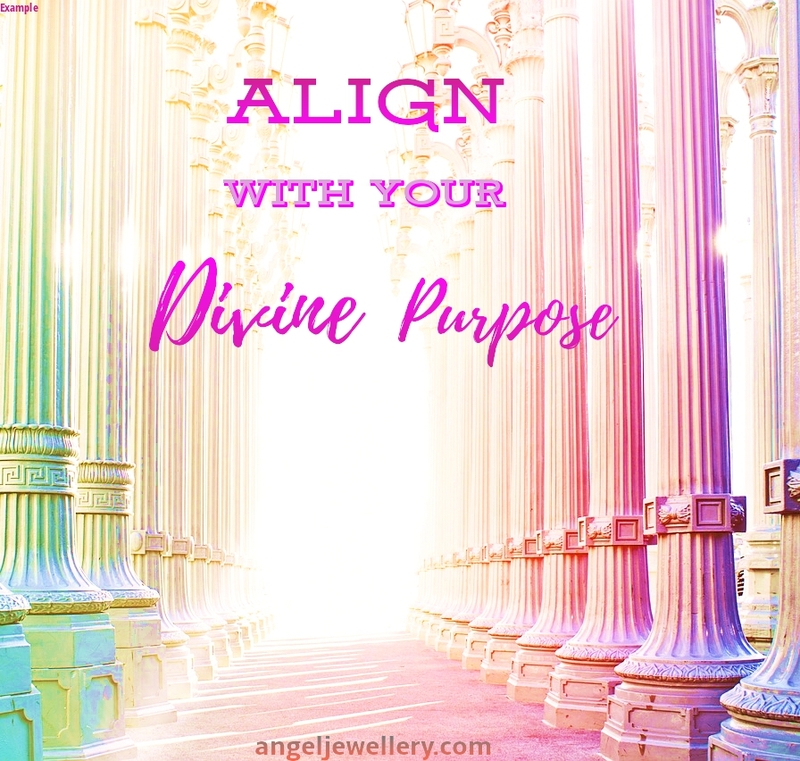 A total eclipse of the sun is happening soon, on the 21st August, a time to align with your divine purpose. Sadly only visible from the USA, yet a time of amazing opportunity and influence, which will effect us all. A total eclipse visible from where you live only happens once every 375 years. But never mind, even if you’re not going to witness it in real life, you will be under it’s powerful influence if you live on planet earth! So how will you benefit and use this total eclipse of the sun to your advantage? Let go of everything you don’t want, and prepare a space within your being for the things you do want to come in. Ask yourself; “What do I really want?” Write it down, and make a daring, and courageous list. Daring? Yes daring, because being entirely honest with ourselves and to the world about our want’s and desires is a courageous act, so be brave aligning with your divine purpose. 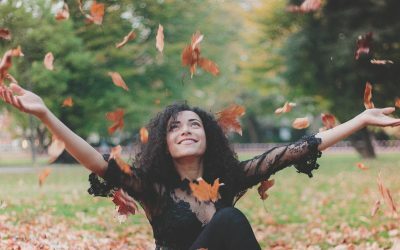 Next, make a list of all the things you want to be rid of, that get in the way of real, pure, love and happiness in your life. This includes habits and behaviours, feelings, states of mind, thought patterns, influences, and any lower energies in the physical body that keep you sick or stuck. Also time to whittle down the contents of your cupboards and closets, your wardrobe, your kitchen, your office, your back yard. Clear and de-clutter, and make room for uplifting, light energy to flow through you and your home. Start your lists now – really! Get clear and precise. 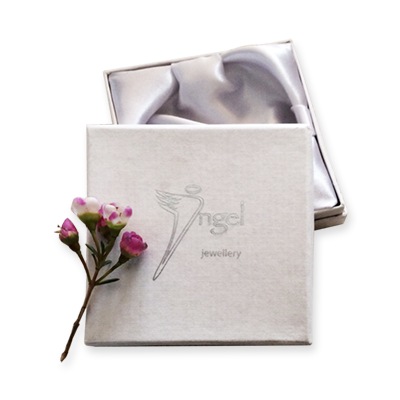 Because this may well be your once in a lifetime gift, an opportunity for a great big up-levelling of your consciousness in every way. A time when the beautiful, synchronicity of our universe 🌍 gifts her children with a special chance to clean up our whole act, and start anew, with everything and everyone we love, refreshed, renewed and on a completely clean footing. 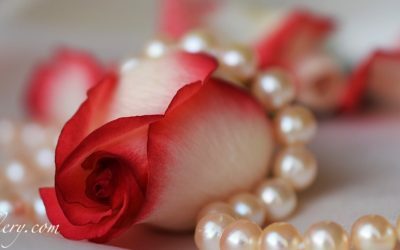 Make resolutions, receive downloads from source, renew commitments, and let the heavenly bodies, the planets, consolidate and energise your dreams at these most auspicious moments in your life. 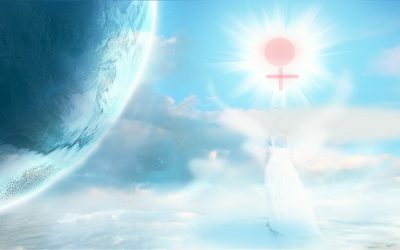 Ask the Angels to help you prepare for your magnificent new future. 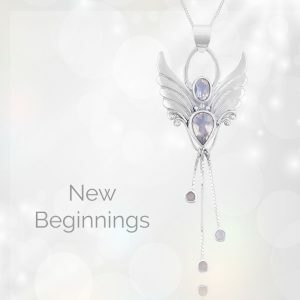 The lovely Moonstone Angel, with her 5 cut moonstone crystals brings our wishes and desires into focus as we move from one phase or situation in our lives to another. If you want to read more about how to talk with your guardian angels come over here.